Saline's Anthony Dekraker claimed second place in the 1 Mile race due to his time of 4:13.40. 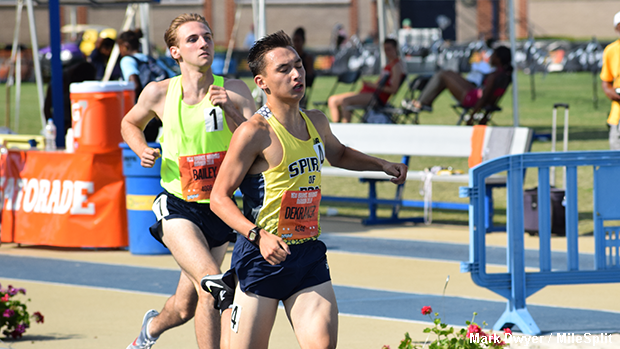 Athletes from throughout the state posted impressive results at last weekend's New Balance Nationals Outdoor, which was hosted by North Carolina A&T University in Greensboro. MileSplit had an opportunity to speak with some of Michigan's top performers following their events.